Easter is one of the important Christian events celebrated by many because it commemorated the resurrection of our Lord and Savior Jesus Christ. Easter is also a symbol of rebirth and most all spring! With Easter coming so soon, everyone seem to be in a hurry to fill in their Easter baskets with surprises. Easter is not only a holiday for the kids, even couples can make the best out of it! 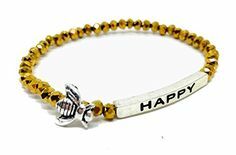 If you are eyeing for a different kind of Easter gift for your loved one, let’s say you would want your Easter surprise to be a romantic one so that you would be out of the ordinary but has got no clue on what to gift then you are on the right track because we have rounded up the top romantic gifts for your lovey-dovey on Easter. 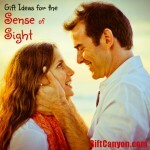 Valentine’s Day is not the only time that you could gift a romantic gift after all. So without further ado, we now present to you the fabulous and romantic gift ideas that would blow the mind of your sweetheart on Easter. It takes a great surprise to steer the emotions of your girlfriend or wife, women just love surprises no matter how much its worth! 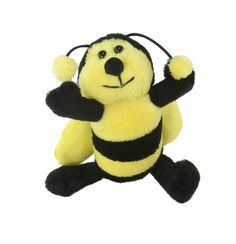 From simple notes to grad gestures, any gift would certainly do but it would surely depend on your woman’s preference. 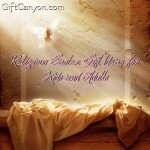 See our fine romantic gift ideas that would help you rekindle the flame of your love on Easter. Easter comes on spring time and that means there are plenty of spring flowers readily available outside. If you have no time to pick the spring flowers from your garden or in the park, you can always order online a bunch of fresh flowers. 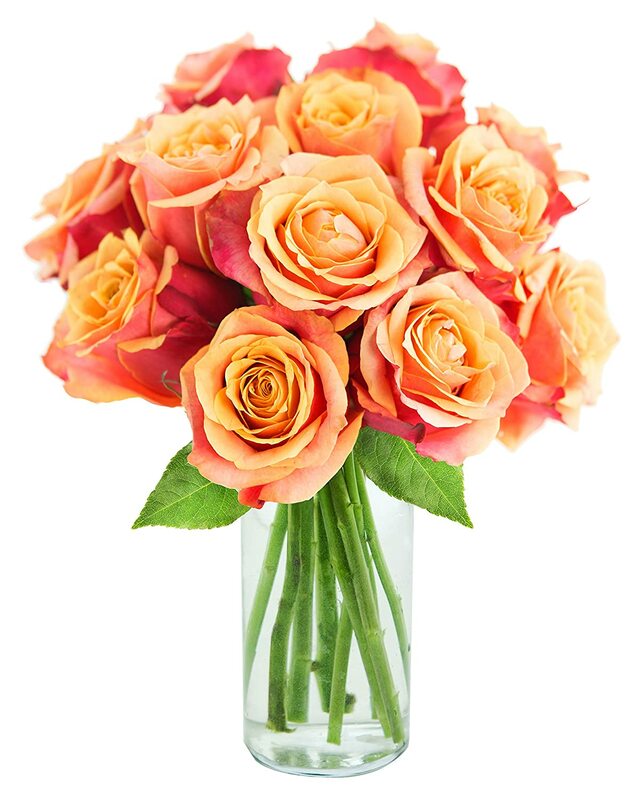 As we know, flowers are one of the top symbols of love and it is one of the popular romantic expression among lovers. 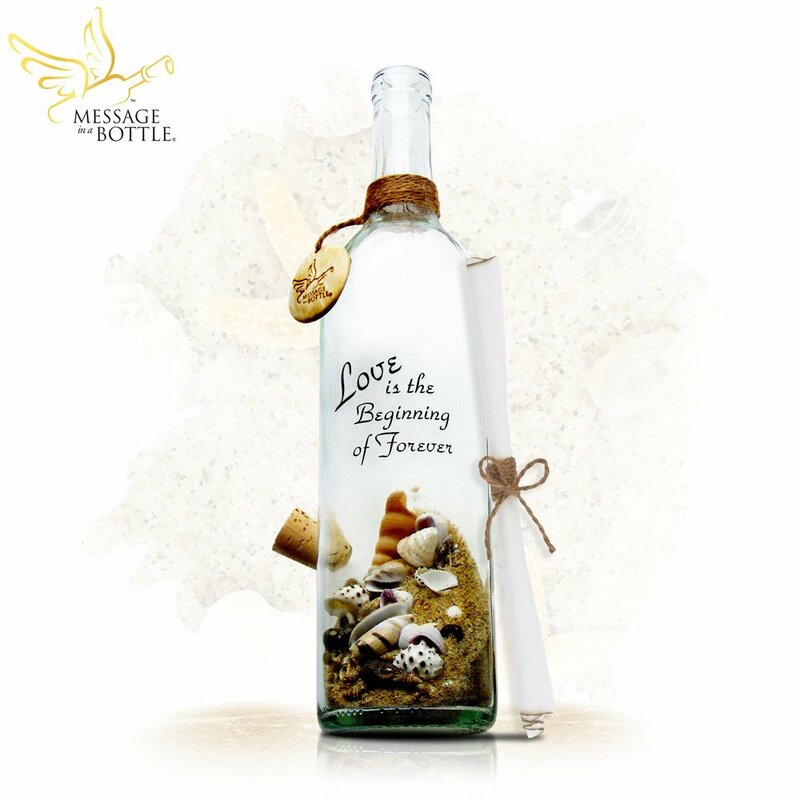 Express your love for her using an old school way of using a message in a bottle. This bottle has a message encrypted on the bottle which says: Love is the beginning of forever. It comes along with a blank sheet of paper for you to write your love notes, sweet thoughts and romantic expressions that you have been saving up for quite some time. Easter can also be the time to be mushy, so don’t be shy about it! Saying I love you to the one you love comes natural but to say it in 120 languages embedded on a necklace pendant is just so romantic! 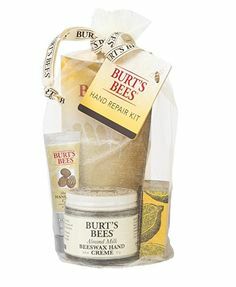 On Easter, surprise her with this romantic Easter gift idea. She already knows that you love her but to say it in 120 languages is such a sweet gesture, I must say! You can be remembered and be loved more through this romantic token on Easter! 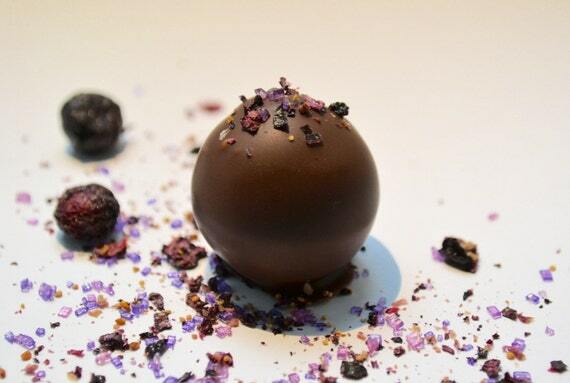 For those who have a sweet tooth, what would be more appealing to her is by giving her some sweet Easter truffles. Fill up her Easter basket with this box of Easter truffles that you could share after a romantic dinner! This is best served with a bottle of wine to top off you romantic Easter dinner for two. 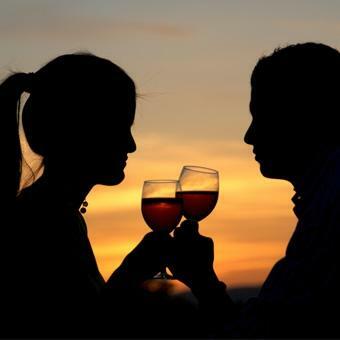 Experience a romantic Easter dinner with a personal chef who would prepare and cook your dinner in front of you. It would be a romantic and a memorable dinner that both of you would get to enjoy. Men are quite easy to please. A simple hug, kiss and a kind gesture can brighten up their weary day. 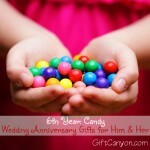 You can make your husband or boyfriend’s Easter be a romantic one by surprising him with a romantic token of your love. Easter can also be a time for the two of you to spend more quality time together. 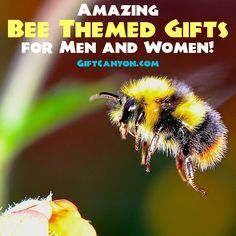 Check out the fabulous romantic gift ideas for him on the list below. Most men do not like much accessories and all they wear is just a watch most of the time. To give a romantic twist to his usual accessory, you can surprise him on Easter with this watch with a message: “I love you to the moon and back”. It would certainly brighten up his day, every time he looks at his watch to see the time. Professionals need to dress up well and be in corporate attire with matching tie and cufflinks for a sharp look. 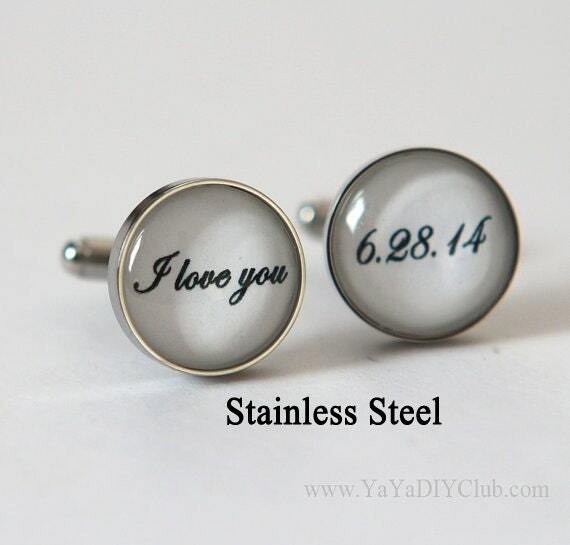 If your boyfriend or husband wears cufflinks to his work suit then you can surprise him on Easter by gifting him a personalized cufflink with “I love you” encrypted on it as well as your anniversary. A sleepy head boyfie or hubby would love to be gifted with a pillow. He can use it to snooze a bit at work or during his break time. 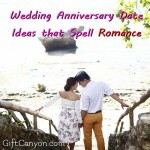 You can add up some sweet and romantic surprise by putting a personalized message such as “you and me together forever” on it. 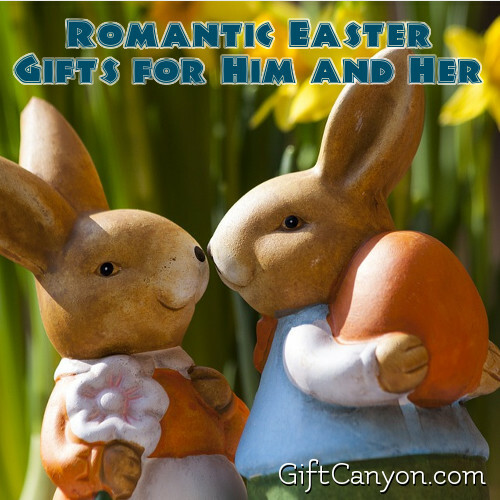 Easter can be the time to gift your partner a memorable gift. Since Easter is a symbolic event for rebirth, you can mark this day as a start of your stronger bond for each other. 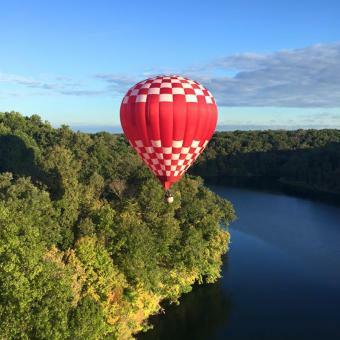 Rekindle your flames by enjoying a scenic view together on this hot air balloon ride. 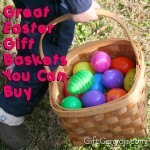 Looking for More Easter Gifts? 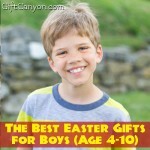 You can also check out our Easter gifts for boys and girls. 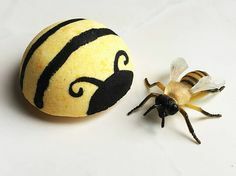 You can also make your own Easter gifts with the children!